The fitness supplement industry just doesn't rest. There is always something new being launched, stuff that promises miraculous weight loss solutions and more. The latest is something called 'yohimbe'. It's being hailed as the latest fat burning messiah. While most don't know, it is also a component of a majority of fat burners available in the supplement market. Even if you are not taking it individually as a dietary supplement, chances are that your pre workout or fat burner may already contain yohimbe as one of the ingredients. These companies know the desperation and have now started selling Yohimbime by itself. But does this supplement really aid fat loss? Well, let's dive in and find out. 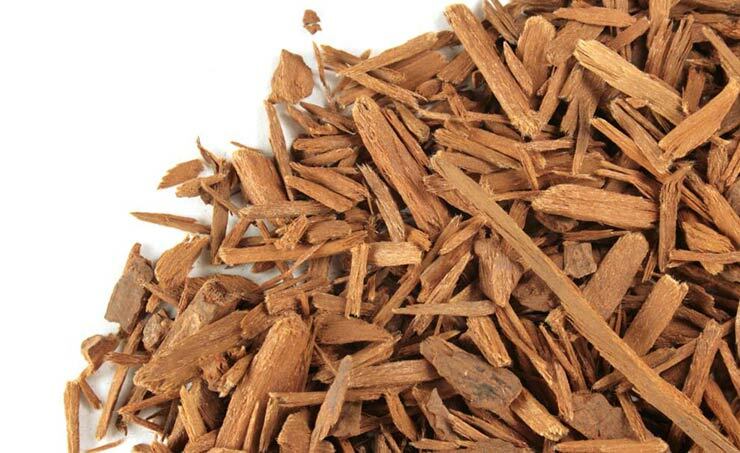 Yohimbe is made from the bark of a tree that's grown in Africa. Since it is made from bark of a tree, it is a herbal supplement. Though it was originally meant to be used for Erectile Dysfunction, it is now used in the bodybuilding industry as a dietary supplement to get ripped. It is available in pill form, tablet as well as capsule. It is marketed by supplement companies by various names like yahimbe bark extract and yohimbine. The research on using yohimbine as a dietary supplement for fat loss is actually mixed. One study conducted by the Department of Gastroenterology, Silesian School of Medicine, Katowice, Poland found that when a group of women were supplemented with yohimbe, they lost significantly more weight that those who did not. Another study conducted on soccer player by the Institute of Sports Medicine, Sports Academy, Belgrade, Serbia came up with similar results with the supplementation of yohimbe. However, another couple of studies published in the US National Library of Medicine showed no extra advantage by consuming yohimbe for weight loss. Since the research studies conducted on yohimbe provide an inconclusive result, it is not advisable to use it for the sole purpose of weight loss. This is more evident considering the potent side effects that I will discuss with you now. The biggest concern over the use of Yohimbime as a supplement is the inaccurate labeling. A majority of supplements do not disclose the dosage, and even if they do, it is not accurate at all. This makes it very difficult to monitor the exact dosage that's being consumed. In a research study conducted by Harvard medical school, it was discovered that almost 78 percent of around 50 yohimbine supplements did not clearly mention the exact dosage of yohimbe in the product. If you consume an excess of these supplements, you may suffer from side effects like anxiety, high blood pressure, stomach discomfort and heart palpitations. A few cases of heart attacks have also been reported when this supplement was consumed in combination with other ingredients. The fundamentals of weight loss will always remain, calories in versus calories out aka energy balance. Though you may find a little edge in your weight loss journey with the use of this supplement, it is not worth it. Get your diet on point first and stick to it for at least 16 weeks. The primary thing that triggers weight loss is your calorie deficit structured diet, period! No matter what supplement you use for weight loss, till the time you count your macros and go on a structured diet, you won't experience the desired results.